When Easter comes around, you have the prayers and fasting that celebrate its religious and spiritual significance. Then you have the gatherings that highlight its social significance. Finally, you have the food that just adds the perfect topping of fun and joy. It does not get any more traditional than the eggs. In fact, the entire holiday carries a theme built around this food. You can have it any which way you like them. Boil them, fry them, or simply scramble them. 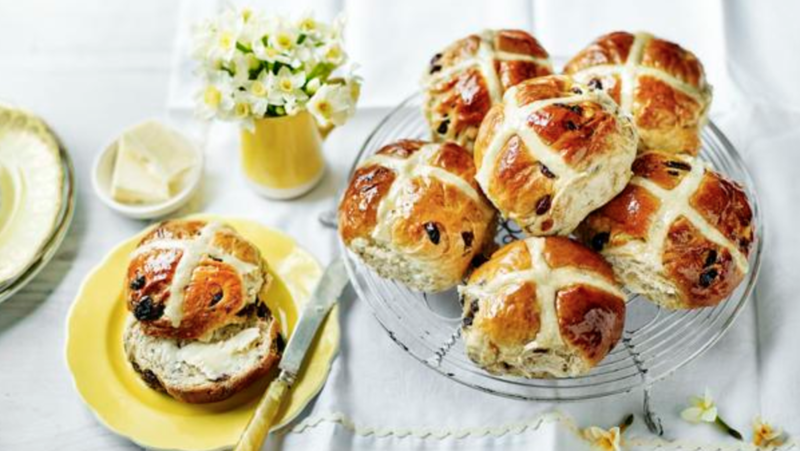 Another traditional dish that began appearing from the early celebrations of Easter. 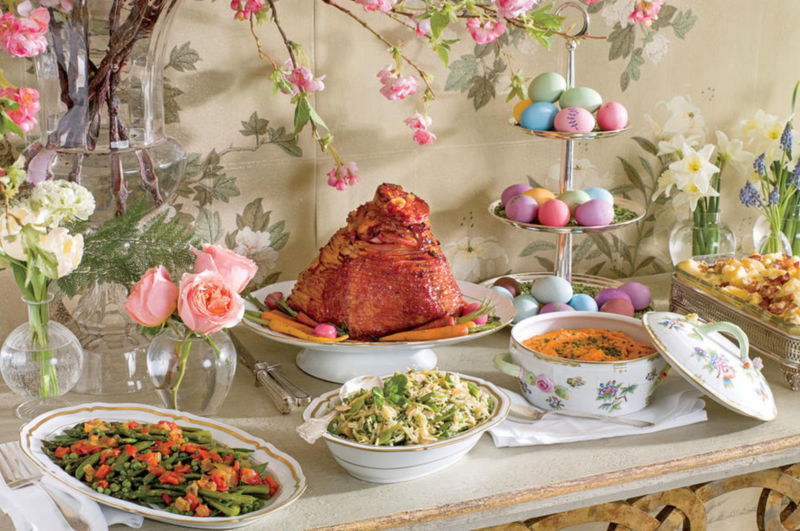 The Hebrew Passover, as well, features the same dish as a sacrificial offering to the gods. Cured meat is a historical dish as well. Animals were usually slaughtered during the fall and preserved during the winter months as there was no concept of refrigeration. 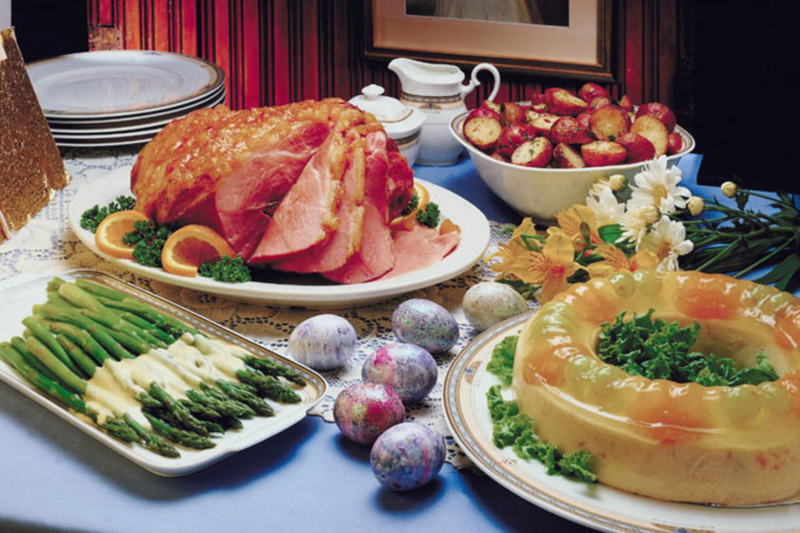 When spring arrived, the meat would be cured and be ready for consumption come Easter. These may be new on the menu but they have their origins in an ancient church tradition where wheat bread was blessed by the priest. The twisting and turning snack was originally designed to indicate a person praying with folded arms. And thus began its appearance on the Easter menu. Honey pastries are a common occurrence in the menu of the Middle East. These are now slowly finding their way to the West as well.